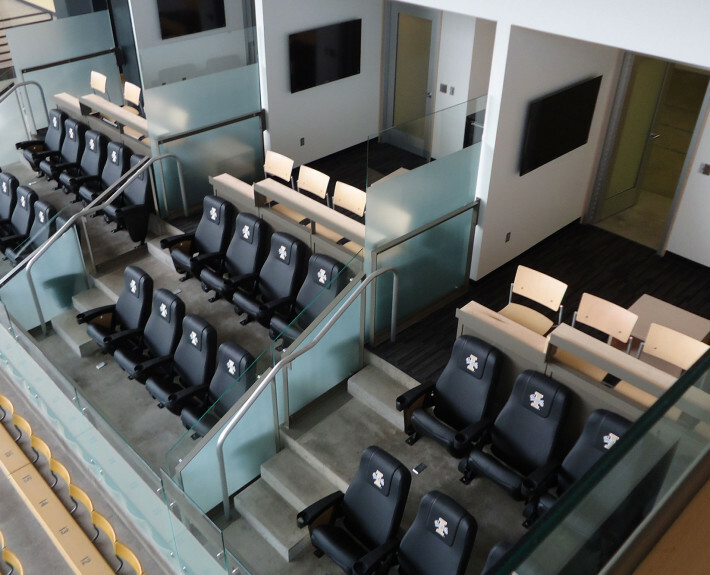 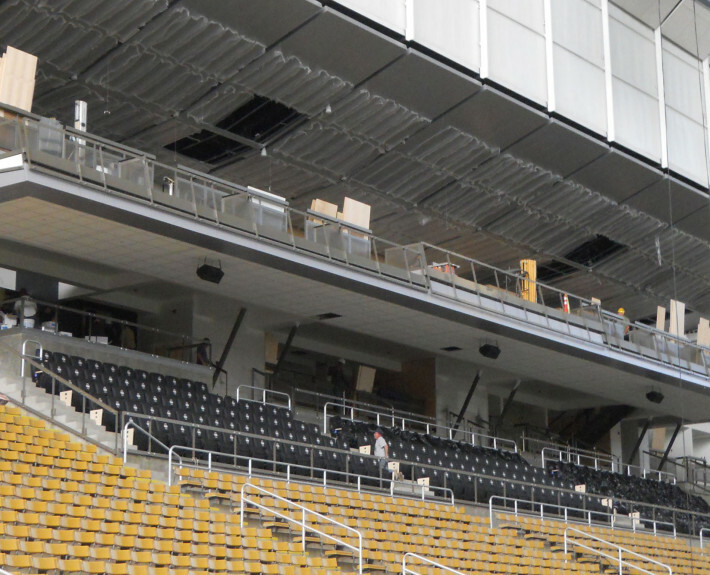 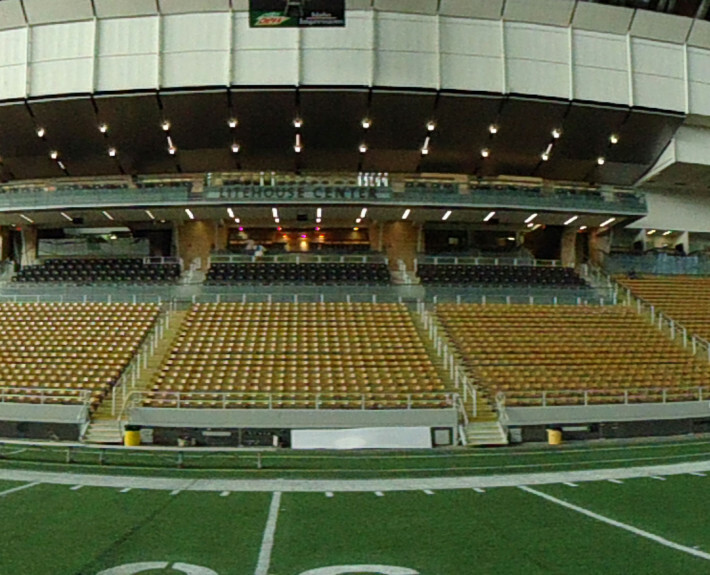 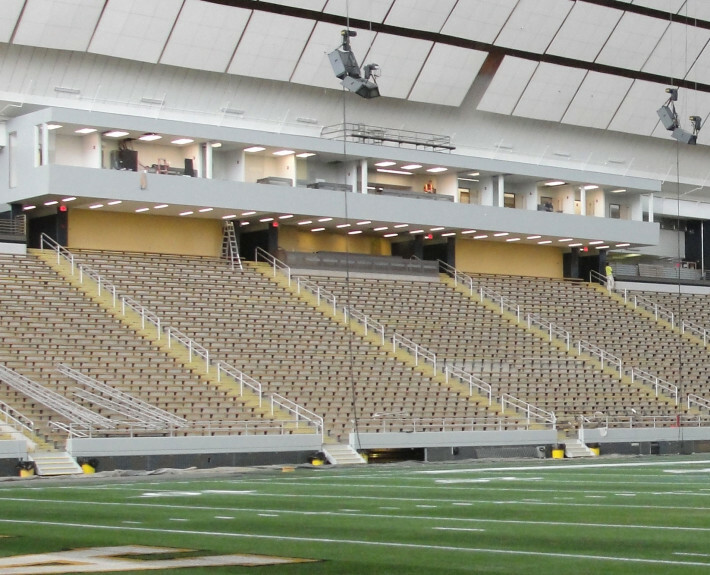 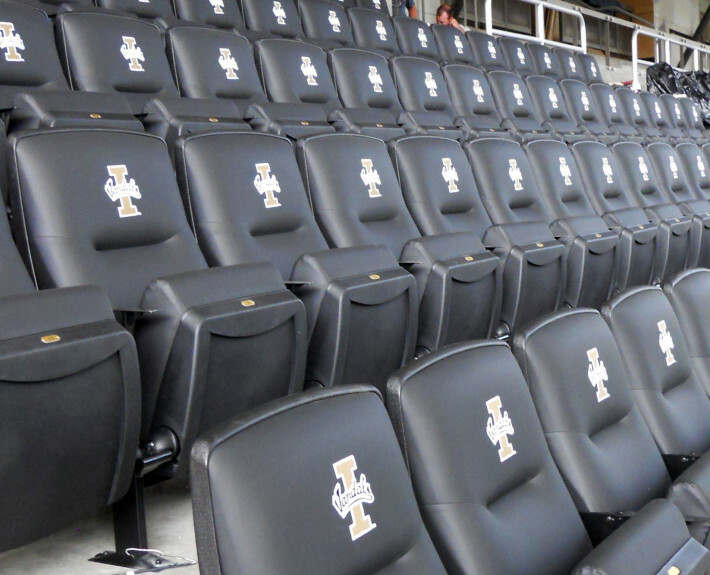 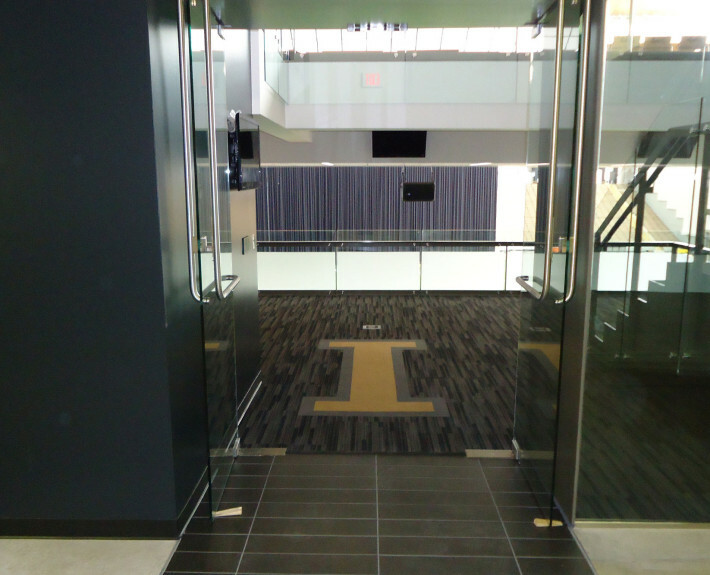 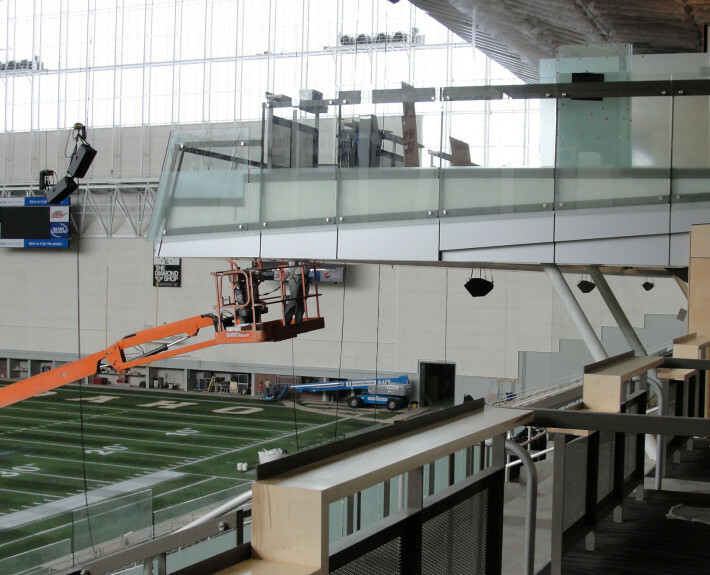 Teamwork = Quality - McAlvain Companies, Inc.
McAlvain served as the CM/GC for the addition of Luxury Suites and a new Pressbox of the University of Idaho Kibbie Activity Center. 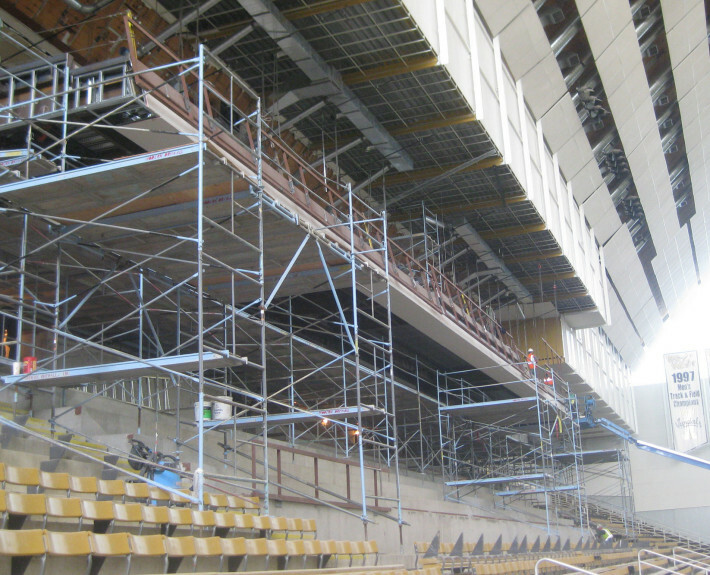 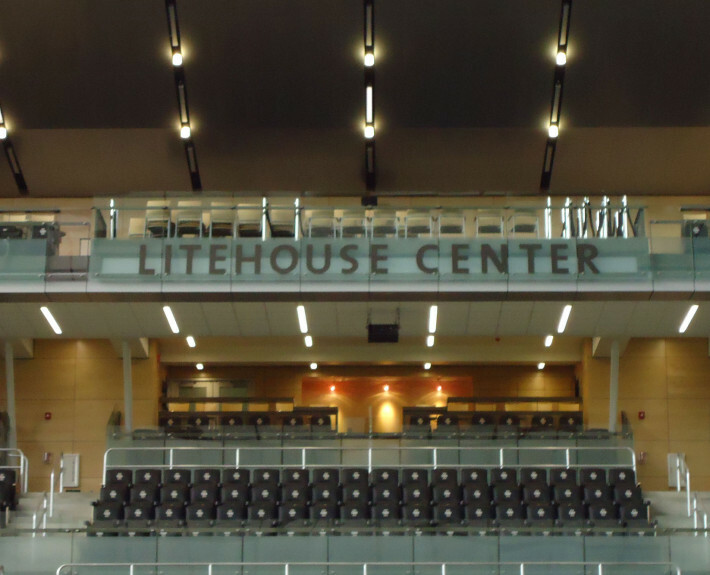 McAlvain demonstrated it’s ability to promote teamwork among its self perform crews and subcontractors to provide exceptional quality throughout this challenging retrofit to an existing high profile facility. 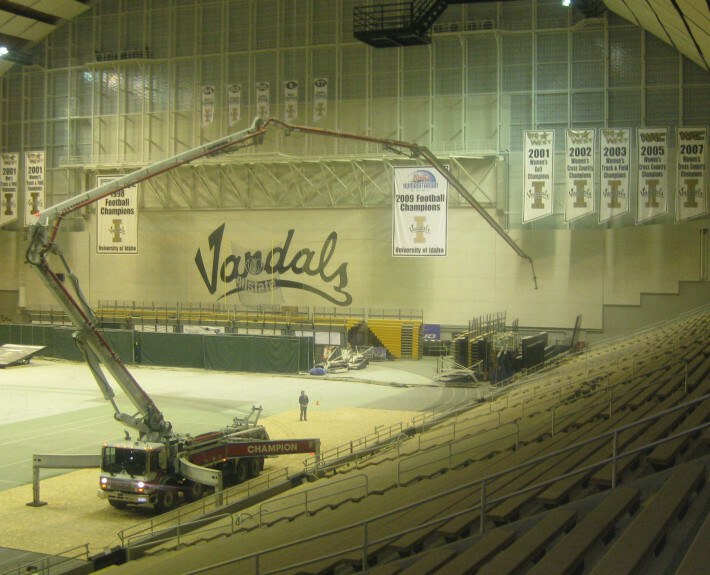 The quality of our concrete work will be the new benchmark to compare all future work on campus.